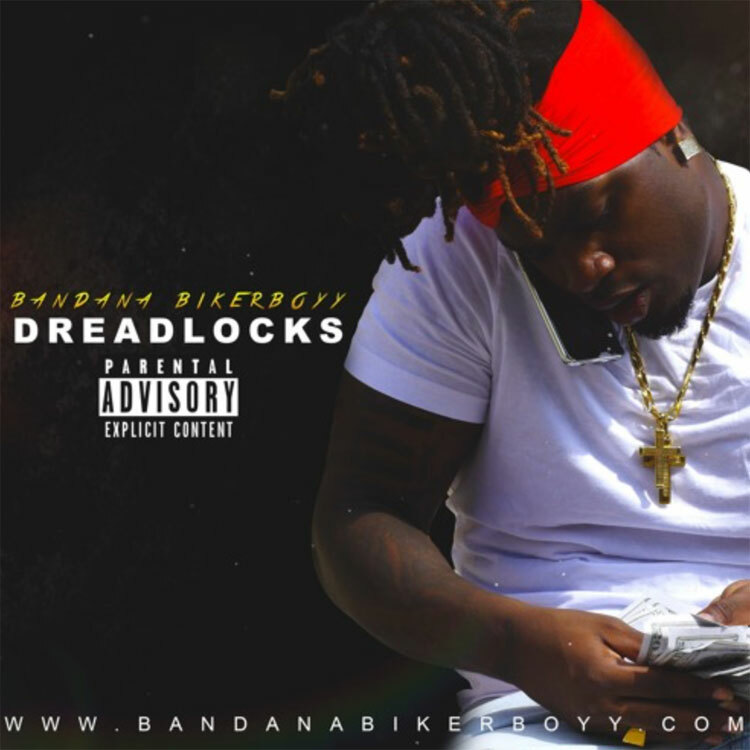 Cleveland upstart Bandana Bikerboyy drops off another banger for us titled "Dreadlocks." No official word yet on whether or not there's a project in the works, but as stated on Bandana's SC profile, when asked about his motivations, he had this to say, "I'm just a young ambitious artist trying to make a better way for my family by expressing my stories and real life to whoever is willing to listen." Stay tuned for more music coming soon!